Mphasis’ array of algorithm-based technologies seamlessly combines Robotic Process Automation, Predictive Analytics, Cloud, Artificial Intelligence, and Blockchain, surrounding legacy technologies with domain expertise and modernization. • Candidate must be an Indian citizen. • Minimum 60% marks or 6.3 CGPA in graduation and no current backlogs (min 55% and above is considered for the Maharashtra students). • The candidate needs to possess good communication skills. 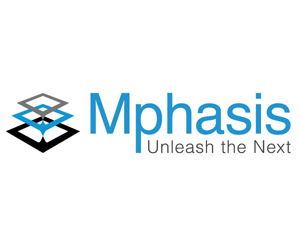 • The candidate needs to be flexible to get allocated to any Mphasis operating location. • The candidate needs to be flexible to take up any technology and the work timings that would be allocated to them for training and deployment there afterwards.